Hyperdrives have as been treated as science-fiction; a way for writers to explain how a space ship might reach Mars quickly and easily for the sake of imagination. Until now. 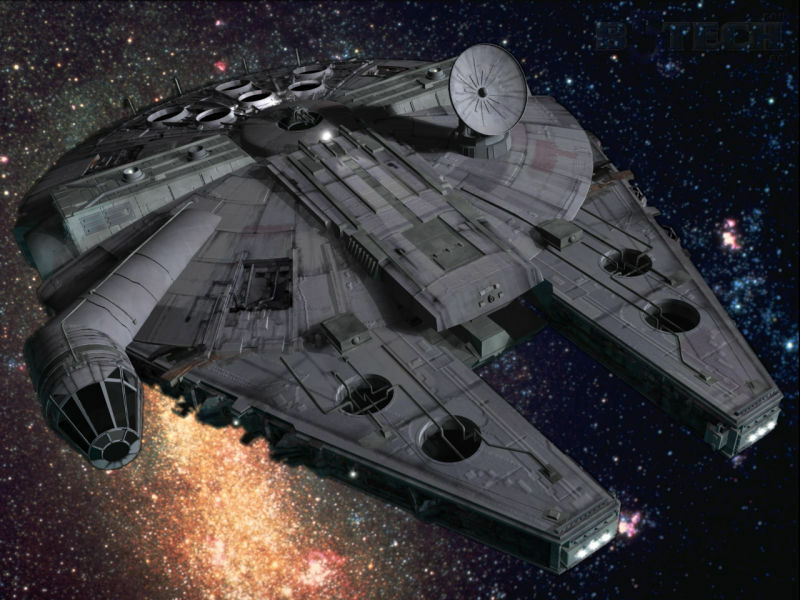 Here is an article discussing the possibility of a real-life hyperdrive. It says, "It could leave Earth at lunchtime and get to the moon in time for dinner." But it involves a whole new branch of psyics. Han: It's the ship that made the Kessel run in less than 12 parsecs.